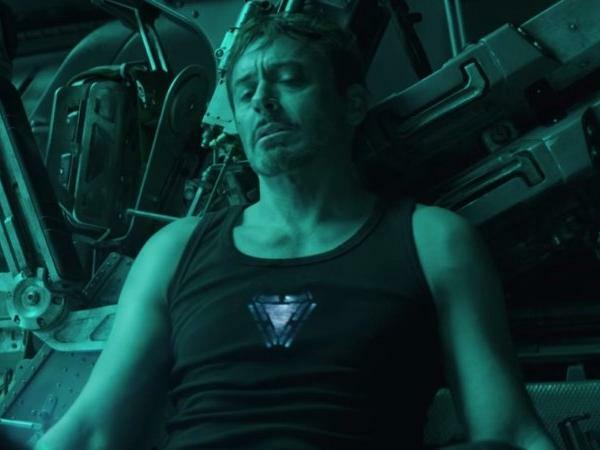 One Marvel fan is arguing that Iron Man(Robert Downey Jr.) dies in Avengers: Endgame. As Peter Parker (Tom Holland) choose to leave his Spider-Man suit behind when packing for an overseas school trip, in the first trailer of Spider-Man: Far From Home. As Peter’s aunt(Marisa Tomei) says “Pack your suit,”, now fully aware and supportive of the teen’s superhero alter ego. A Reddit user u/FurysDyre posted that Peter’s decision to forgot the Spidey suit is inspired by the loss of his mentor Tony Stark(Iron man), who tells Peter to live his life and spend it with those closest to him — namely friends Ned (Jacob Batalon) and MJ (Zendaya). 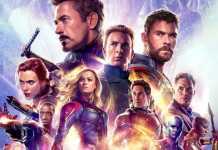 Tony Stark is unable to retire his superhero duties, over the course of the Iron Man series and Avenger’s films. Tony fully realize the settled down life he hopes to build with fiancée Pepper Potts (Gwyneth Paltrow). 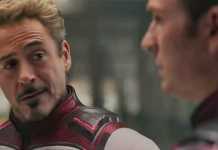 Also at the time of Captain America: Civil War, and Avengers: Infinity War, Tony Stark shared his dream with Pepper Potts, where the couple had given birth to a son — abut the conversation abruptly ended when Stark was whisked away by Doctor Strange (Benedict Cumberbatch) and Bruce Banner (Mark Ruffalo) just moments later, recruited to help halt the imminent arrival of the Mad Titan Thanos (Josh Brolin). 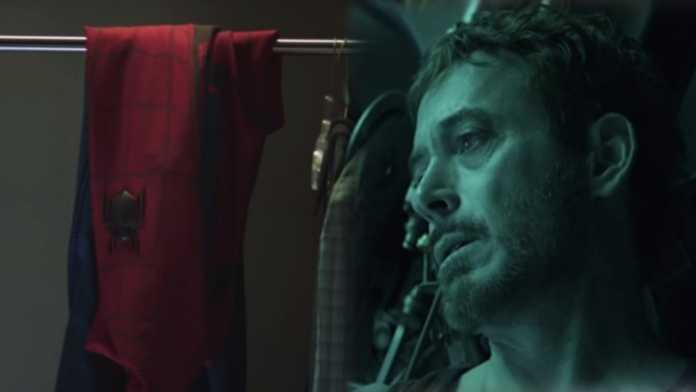 In other words, according to the Reddit user’s, Tony Stark(Iron man) isn’t fully killed but he believes that he is trapped in the Soul Stone, which is one of the six coveted Infinity Stones that helped Thanos to wipe out fifty per cent of all mankind in the universe. This guy believed that it would prevent Peter Parker and Tony Stark from sharing a goodbye. But this is not all, there is also another suggestion which says it’s not Stark who dies but it is Captain America(Chris Evans). Stark would then tell Parker that Steve Rogers never got to participate in a truly normal life, inspiring Parker to take a break and enjoy his globetrotting with his friends. Peter is forced into action with Nick Fury (Samuel L. Jackson) when he recruits him to save the continent from the Elementals — creatures possessing mastery over earth, air, water, and fire. Despite his(Peter’s) intentions to take a well-deserved break free of super heroics. Next articleWhat are Shazam Powers? How did Shazam get his powers? Samsung Shows off a 219-inch TV at CES 2019. Avengers 4: Will Hulk become an Agent of S.H.I.E.L.D. ?